Clover® Station gives customers the power of choice in store, online and from their mobile devices. Plus, it’s future-proof because it also accepts the latest payment technologies, including Apple Pay for iPhones. 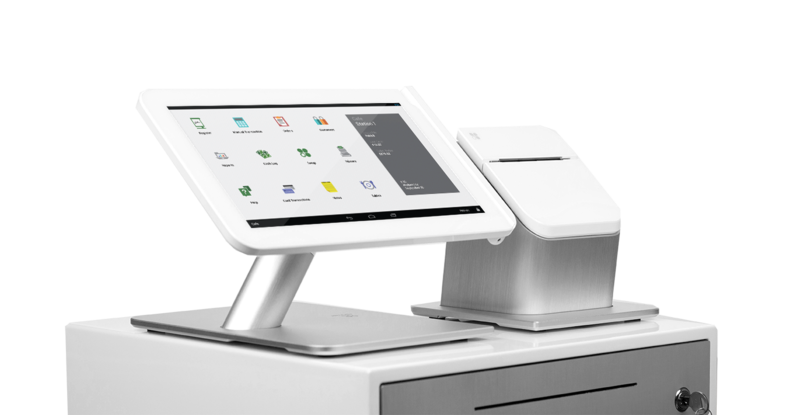 With every sale, Clover Station automatically tracks inventory and builds a transaction record. Customers can opt-in to loyalty programs so you can start building lasting relationships and drive repeat business. Safeguard your customers’ card data with the latest in security technology. Software updates are automatically delivered to your device, so you”ll always have the latest version and the strongest security features. Exponentially grow your system’s capabilities by adding Apps from the ever-expanding Clover’s App Market. This incredible flexibility ensures that Clover Station can evolve with your business for years to come. We have partnered with Retail Terminals, Clover Station experts. Inquire with them today.